Discussion in 'Pedal Effects Gear Emporium Archive' started by Bobhfd81, Apr 27, 2016. 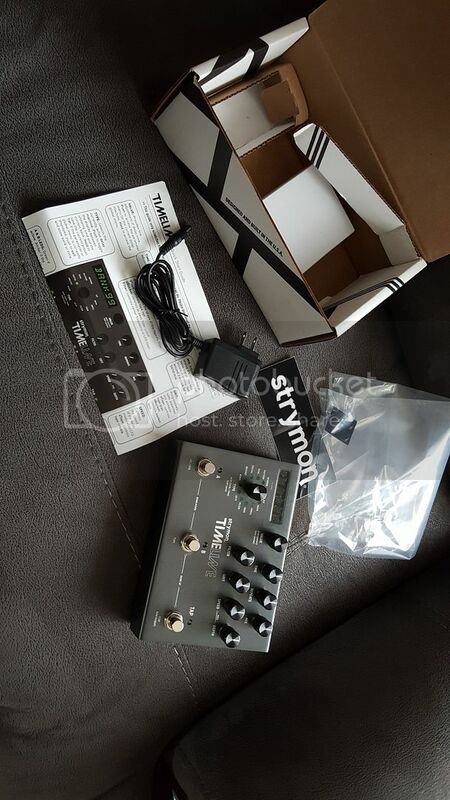 I have a strymon Timeline in mint condition with the box and power supply, with only a couple hours of use. I Bought this one new, it's all there. I can send pictures if needed. $400 Paypal gift or add 3.5% shipped. You can try me with any vintage effects, but the Dm-2 is at the top of my list. 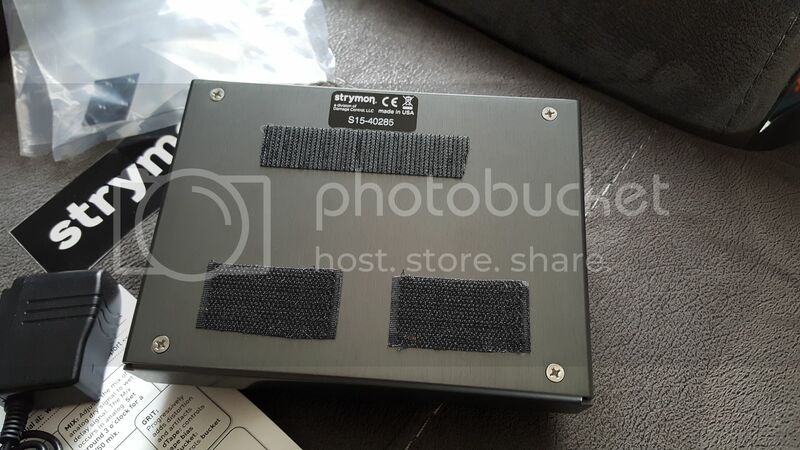 Pedals must be in decent condition with no modifications, except the Ce-1 analogman mod.. I have two Cusack Pedalboard Tamer 9s, would you be interested in something like that? Also have a JHS Panther Delay.